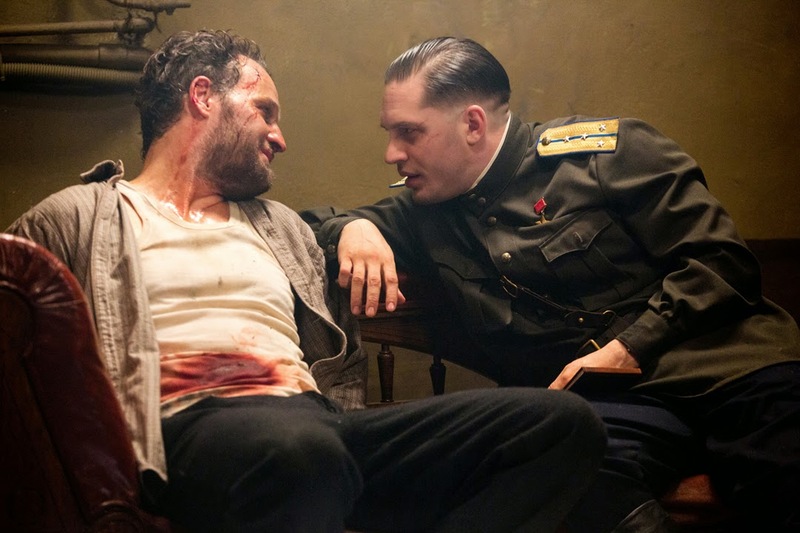 “There is no crime in Paradise.” A statement that was mentioned several times in Child 44 that would stick to the viewers mind. 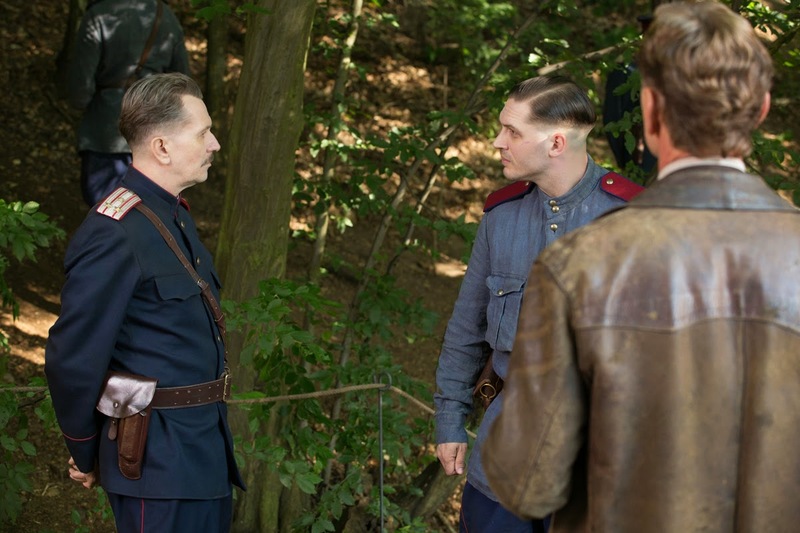 The film takes you back to Soviet Russia in the time of Stalin where ideals and realities are bent by the governing power. 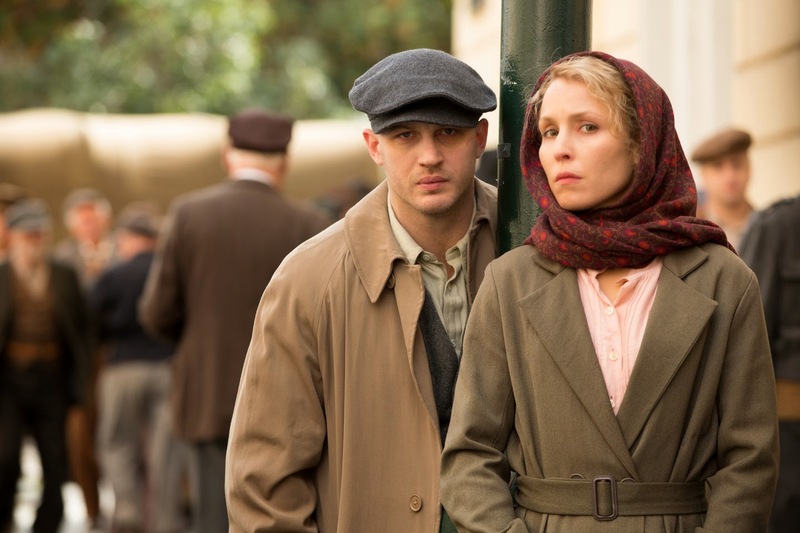 There is a high-realistic approach given to the cinematography of the film. The camera angles and framing seems to appeal as if you are a by stander peeking through the life of other people from a distance. The emotional roller coaster that is brought by the film is intense and nerve-wrecking. The development of characters individually is at the right pace for the viewers to imagine being in the characters shoes. The first part of the film has the "Inglourious Basterds" feel and some parts seems to have the "Kill Bill" treatment. 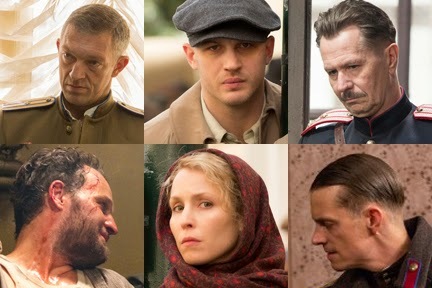 “Child 44” exclusively opens at Ayala Malls Cinemas nationwide on April 29 distributed by Pioneer Films.